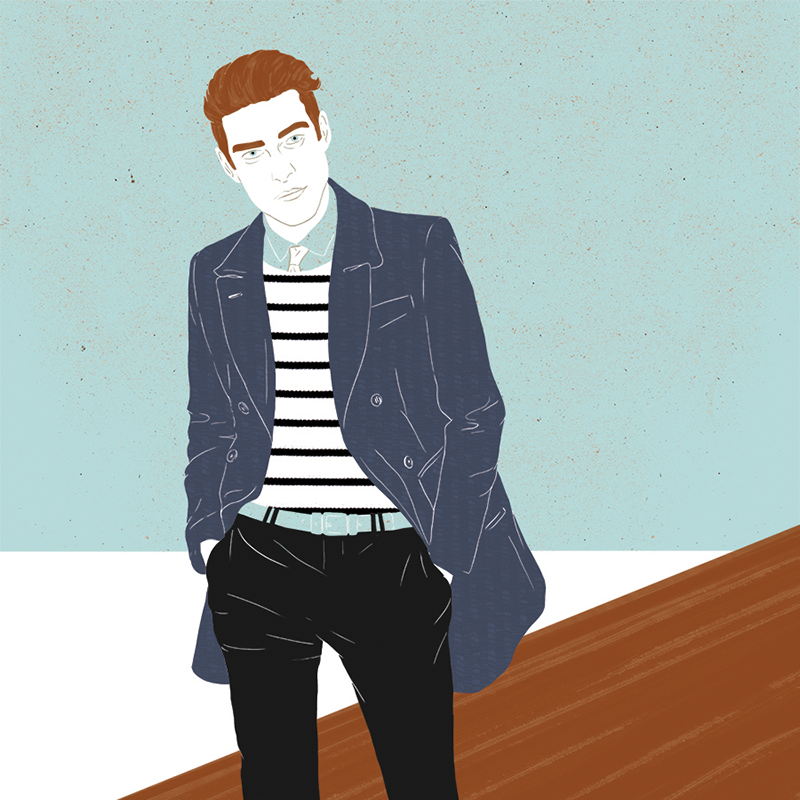 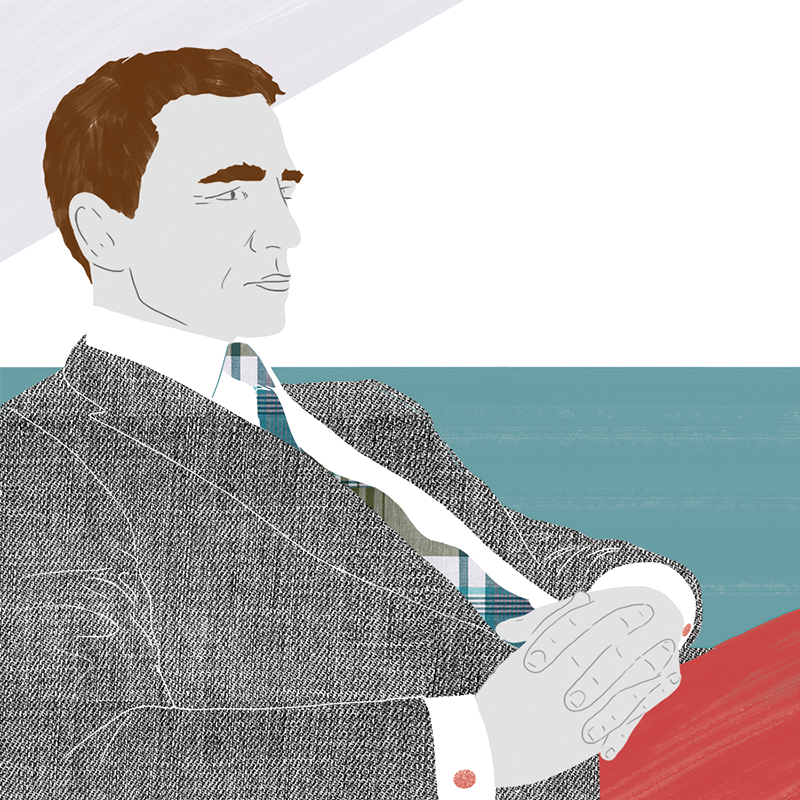 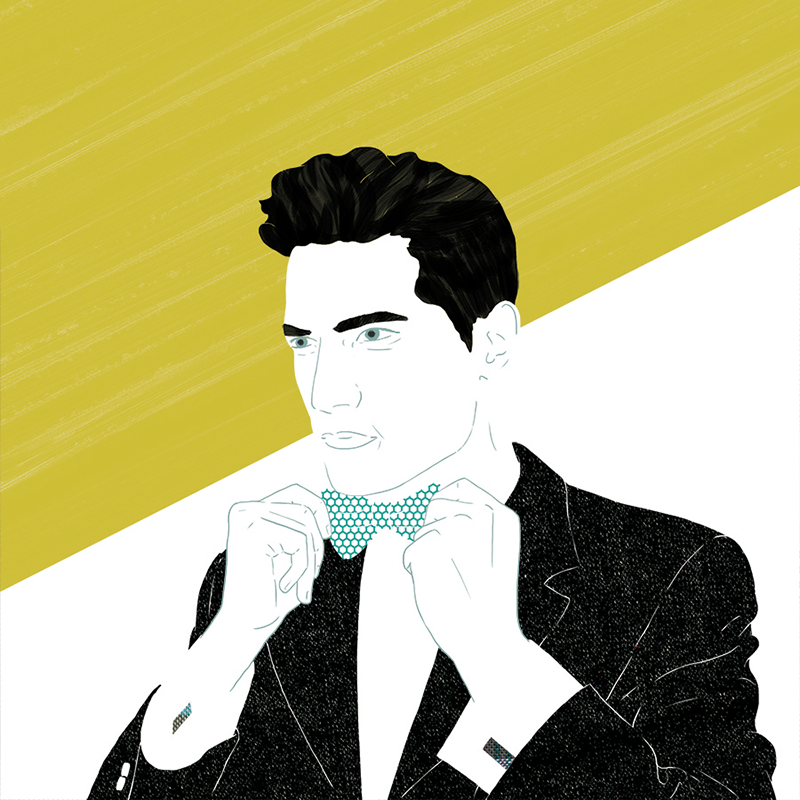 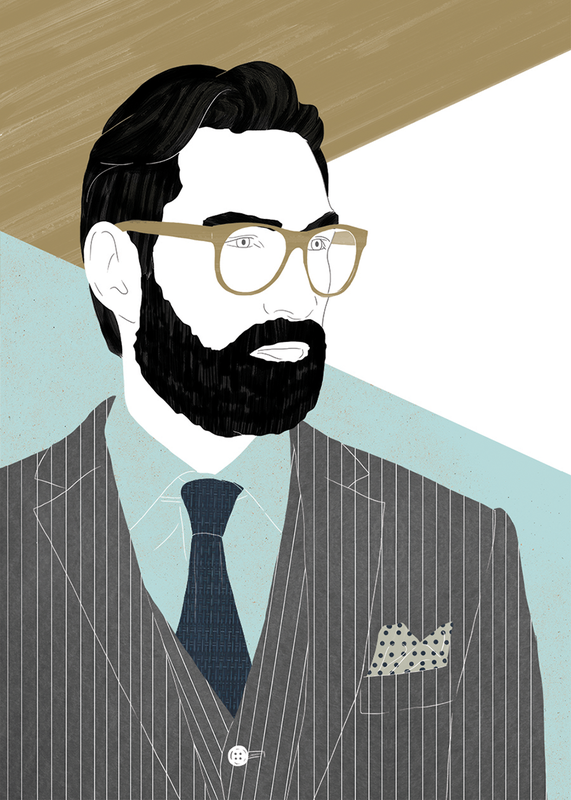 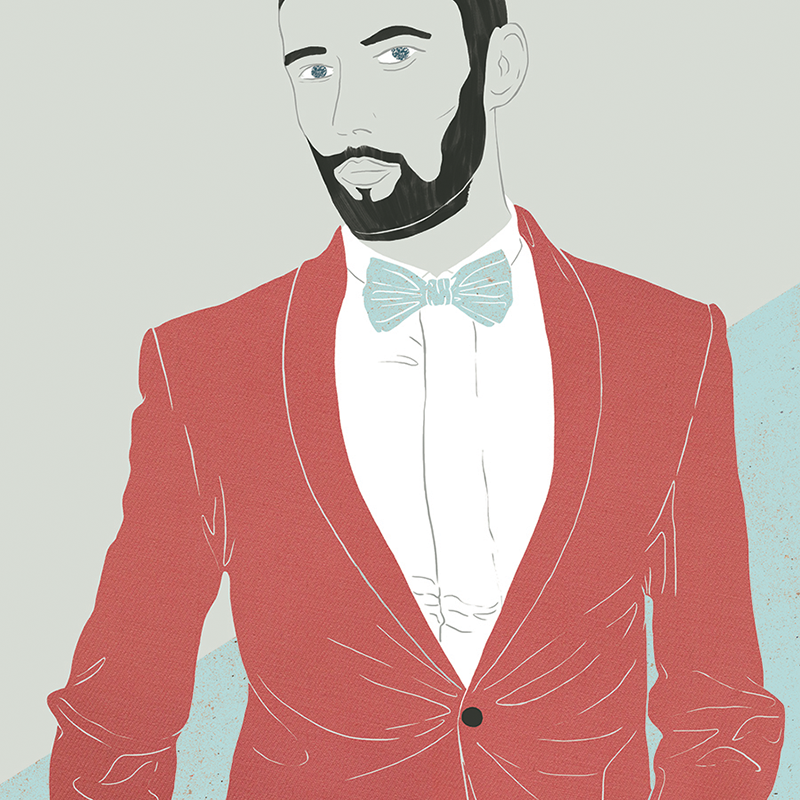 Men’s fashion illustration project for bespoke suit company XUITS. 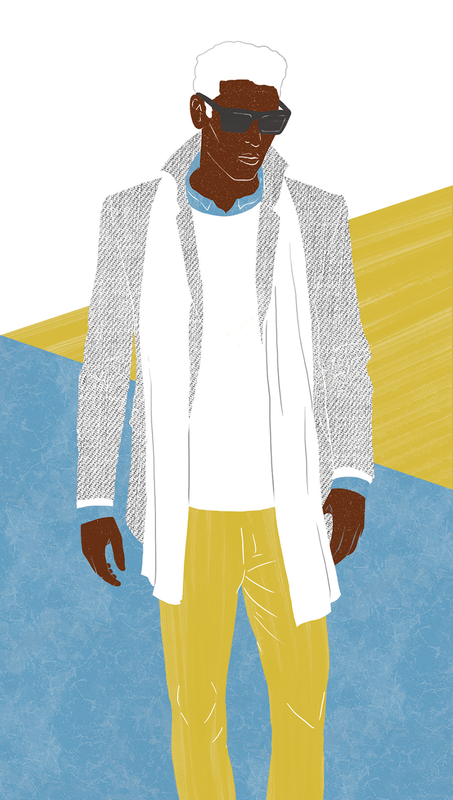 The following is a selection from the 20 illustrations that were presented as part of the 2014/2015 winter collection in the four XUITS stores, in Frankfurt, Düsseldorf, Munich and Cologne. 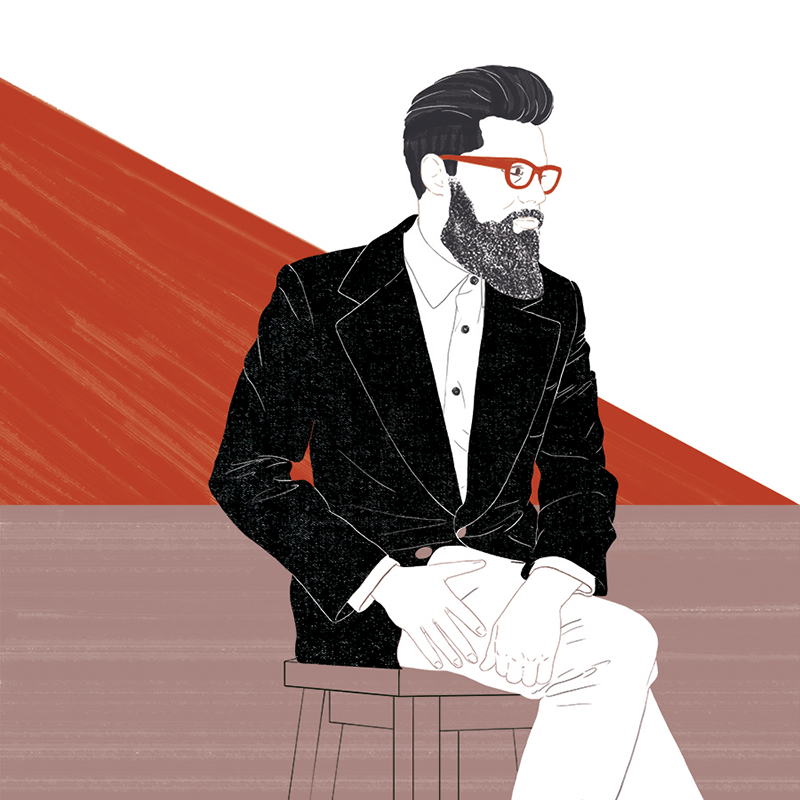 Read an interview with me about my process and ideas on the XUITS blog.